Saving money with the PortoCard? 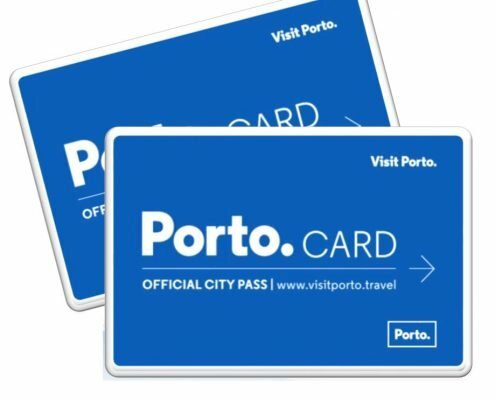 Is the PortoCard really worth buying? We have done the math. 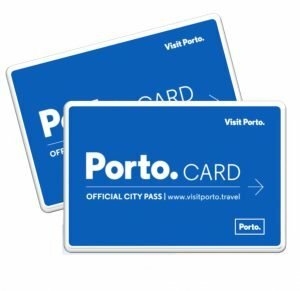 First, we take a look at the PortoCard offer. 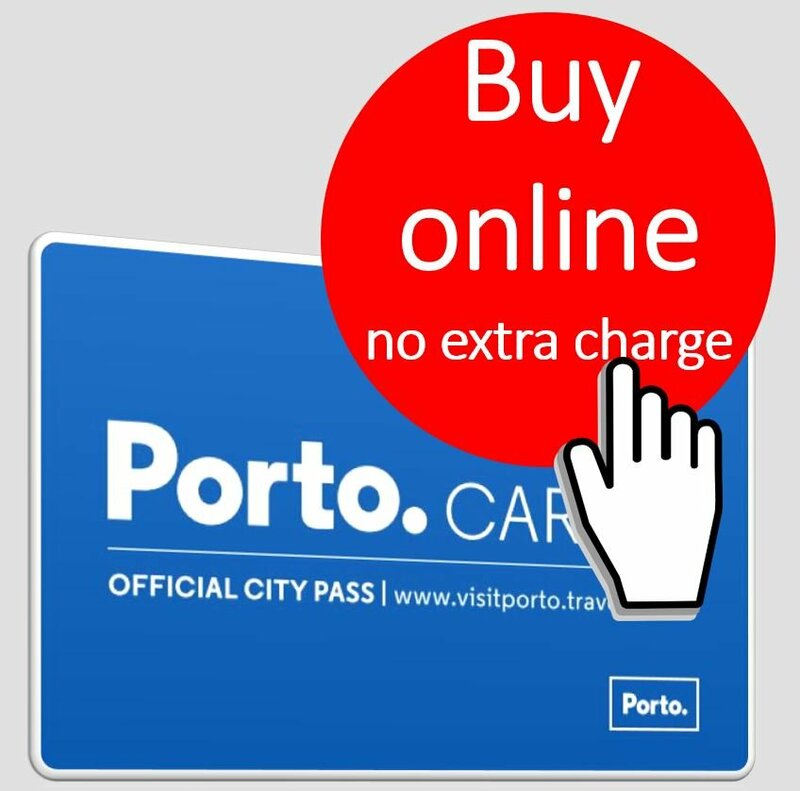 The PortoCard includes free and unlimited use of the metro and city buses of STCP in Porto. 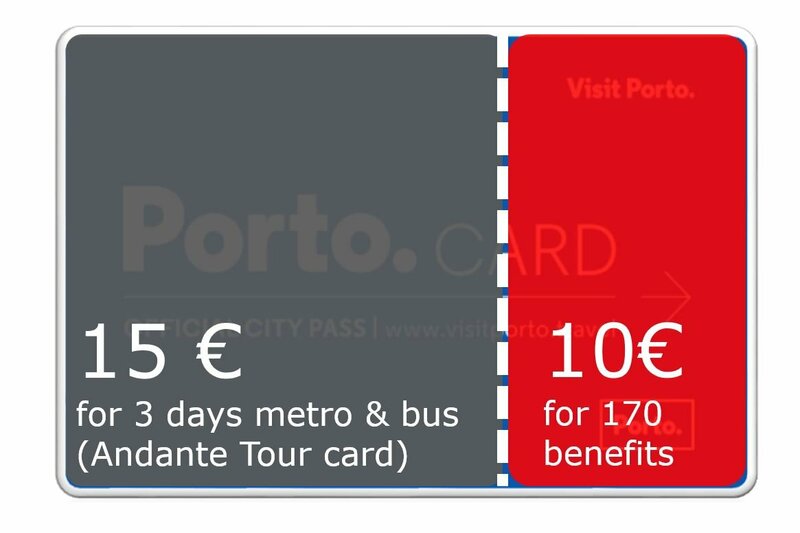 In 2019, a day ticket solely for the local transport (Andante Tour Card) costs €15 for 3 days. Free and unlimited use of the public transport in Porto. 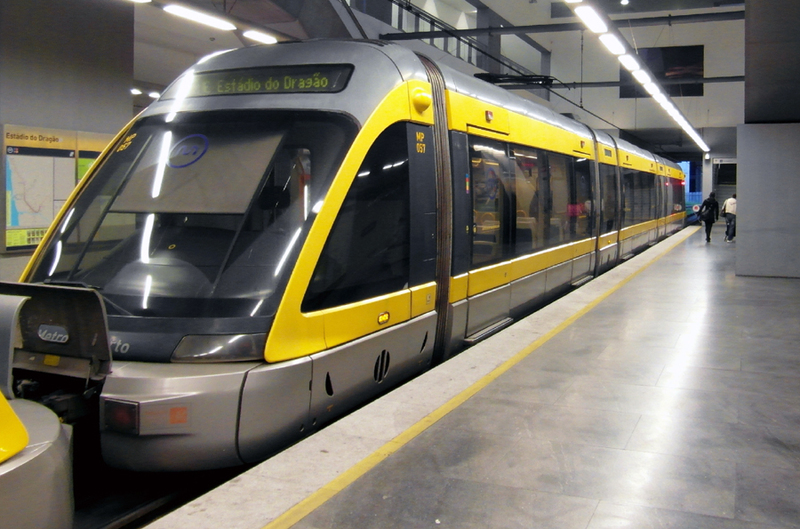 This includes the metro (the underground – even to the airport), city buses of the bus company STCP and the suburban trains between Valongo and Espinho (a popular seaside resort with a huge sandy beach). 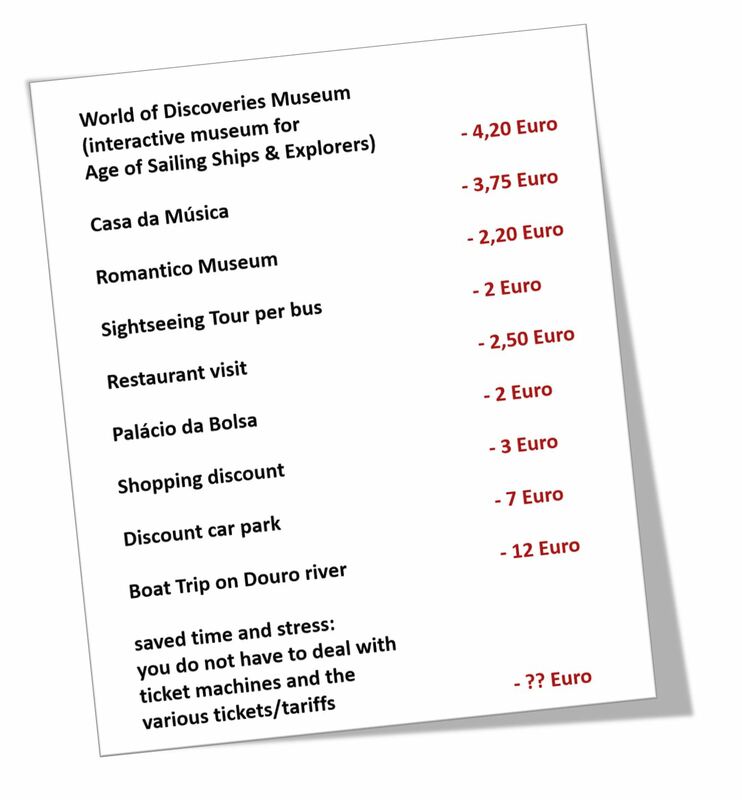 The extra cost of €10 for three days compared to the “Andante Tour Card” solely for local transport will soon be worth it if you want to discover some of the attractions of Porto, do some shopping or perhaps go out for dinner in the participating restaurants. What we cannot evaluate in Euros are the time savings or the additional comfort of the PortoCard, as this very much depends on one’s own perception. For example, you will not have to deal with public transport ticket machines – how much is this worth to you personally? You would like to do your own calculations?